Here are other notable activities happening this month. 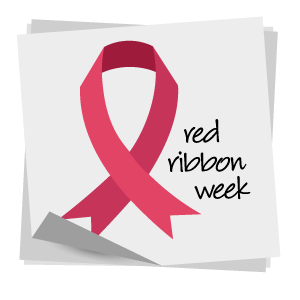 Red Ribbon Week, taking place this week Oct. 23-27, is an alcohol, tobacco, and other drug and violence prevention awareness campaign observed annually. 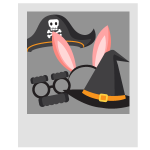 FLVS Full Time high school students are invited to dress up every day and participate in a Red Ribbon Week contest. Learn more in this video from the Mega News Network student news show. Ever wonder where the holiday Halloween came from? 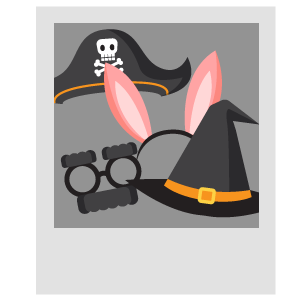 Attend the FLVS Full Time Yearbook-sponsored event on Tuesday, Oct. 31, from 4:30-5:30 p.m. Find out about the origins of Halloween, as well as a costume contest for a fun safe Halloween. Join in the fun at 4:30pm on Tuesday here. 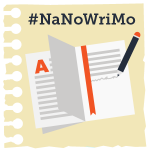 Just around the corner in November is National Novel Writing Month (NaNoWriMo). All FLVS students are welcome to participate in this fun-filled writing challenge. The challenge runs from Nov. 1-30 and you can write about whatever you want! The key is to write every day and at the end of the month you have completed an entire novel in just 30 days! 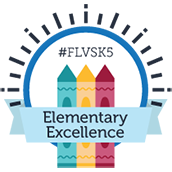 Visit the FLVS Creative Writing Club blog and learn about elements of novel writing. 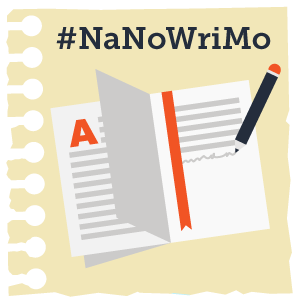 If you are interested in participating in the NaNoWriMo Challenge, email Mrs. Katie Emery, Creative Writing Club sponsor, at kemery@flvs.net by Tuesday, Oct. 31. T here’s still time to enter! The #IAMFLVS Social Media Photo Contest is still underway and FLVS is full of amazing students! 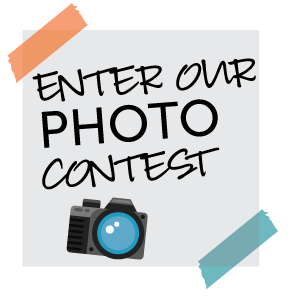 See for yourself by visiting the contest tab on the FLVS Facebook page or searching for #IAMFLVS on Instagram or Twitter. Current FLVS students are invited to submit a photo using #IAMFLVS until Monday, Nov. 6. 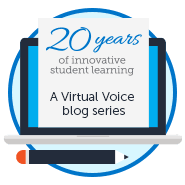 Share how FLVS has shaped you into who you are today, and tell us where you see yourself in 20 years. In celebration of our 20th anniversary, we’re giving away a free tablet to help students study on the go! Do you ever feel lost and aren’t sure which direction to go? We all know how it feels when we are lost. 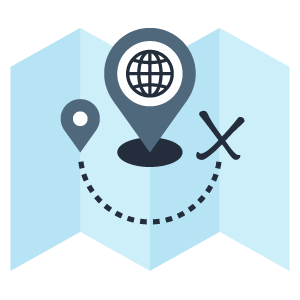 As a student working toward your future, you MUST have a roadmap so that you are ready to take on the twists, turns, hills, and valleys of your high school career. 9th Grade Students – Tuesday, Nov. 7 @ 1 p.m.
10th Grade Students – Tuesday, Nov. 14 @ 1 p.m.
11th Grade Students – Tuesday, Nov. 28 @ 1 p.m.
12th Grade Students –Tuesday, Dec. 5 @ 1 p.m. This entry was posted in Educator Edition, Full Time Edition, Homeschool Edition, Parent Edition, Student Edition and tagged #IAMFLVS, Academic Advisement, Access to Online Learning, Advisement, Contests, Costume Contest, Counselors, creative writing, Creative Writing Club, FLVS Clubs, FLVS Corkboard, FLVS Student Activities, Holidays, NaNoWriMo, Newsletter, Photo contest, Red Ribbon Week, School Counselors, Student Activities, Student Updates on October 24, 2017 by The Virtual Voice. Hello my question is all we have to do is post a picture right?? and so does it have to be us lke can it be a certificate that we have won or anything elase that has to do you know with flvs?? And to how many people will they give the tablets to?? Hi, I was wondering if the Halloween origins Live Lesson was recorded? I would love to watch it if it was. Hi Cierra! You can reach out to Mrs. C, the club sponsor, for more info about the event or see if it was recorded! You can find her email address under the “Full Time Yearbook 6-12” link at http://www.flvs.net/clubs.